We can provide you with a cost effective print solution that works for your business - from design through to print and print management. Your order will be delivered on time when and where it’s needed. Stock control, budget control and management reporting - everything to ensure the efficient control of your printing requirements. We can provide a total solution from letterheads and business cards through to 4-colour corporate brochures. We’ll arrange for our print consultant to meet with you to identify your needs and will present you with a complete print audit recommending the best method of print to fit the purpose. From your briefing instructions, we will carry out professional design work or even input your existing artwork into our system. 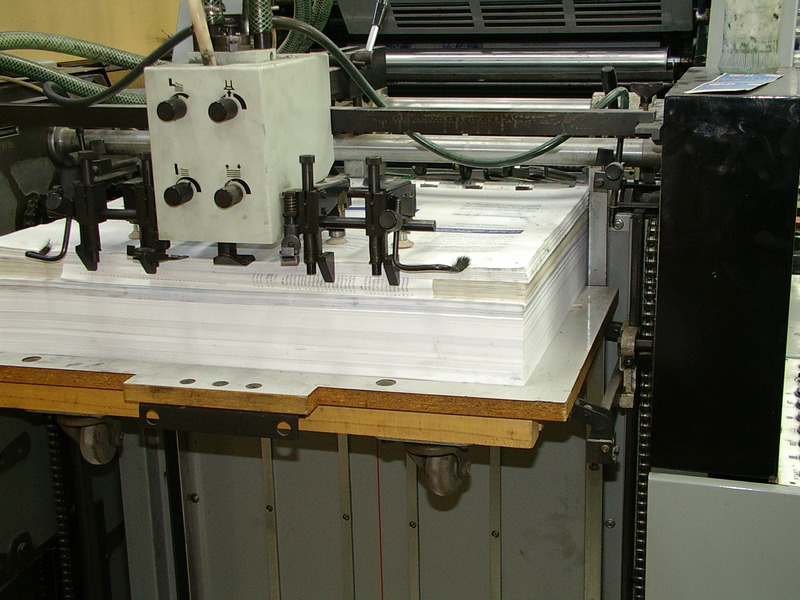 After you have proofed and approved the artwork we will then finalise the production of your printed material. Whatever your requirements, simply call our team of print experts today on 0118 951 4514 for a free, no obligation quotation.